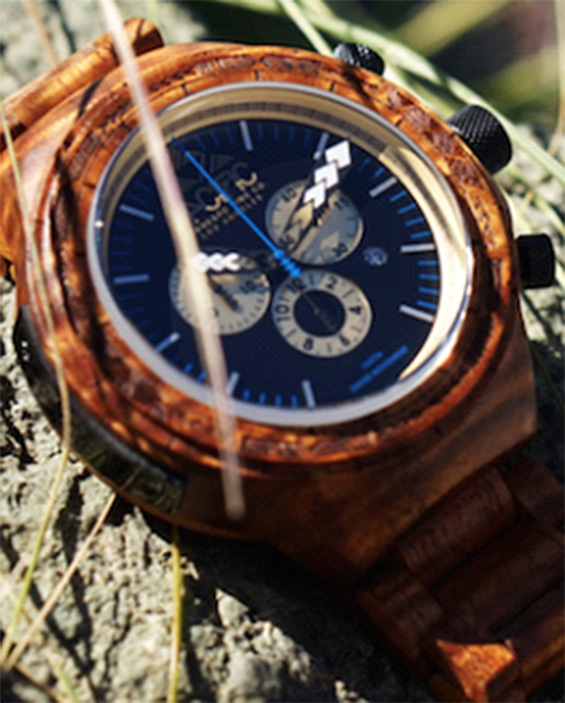 We are introducing the first ever waterproof wooden watch with the help of the crowdfunding website Kickstarter. The watch is capable of withstanding water up to 100 meters in-depth! 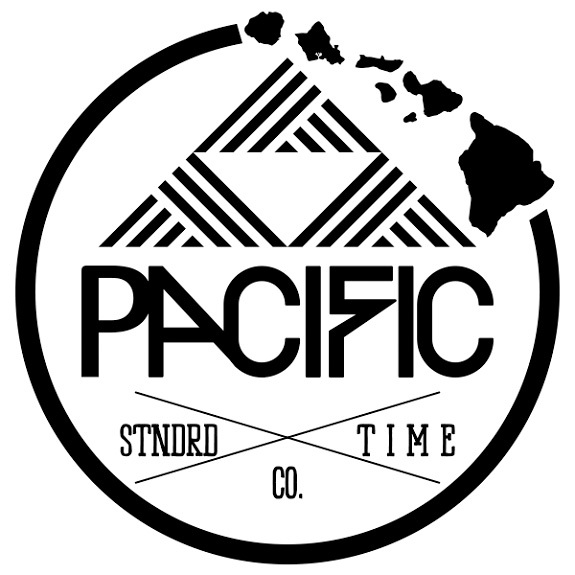 Our watches are made from exotic Hawaiian woods bringing the essence of the islands into every timepiece. Plus we only use wood from fallen trees making each watch completely environmentally friendly and are committed to planting new trees with every watch sold. Wooden watches have been on the market for a few years now, but nearly all of them are not very durable and if you get them wet they’re pretty much ruined. 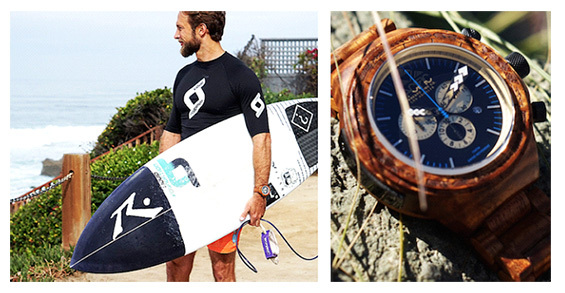 We wanted to create a wooden watch that could keep up with people’s active lifestyles, and so we created our own.